Check out our Facebook page, which provides regular details and photos from our latest events, special occasions and nursery news. 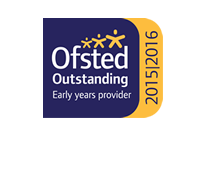 Search ‘Blue Butterfly Montessori’ or ‘@BlueButterflyMontessori’. ← Happy Birthday Blue Butterfly!